The Orpington Band was founded in 1925 and provides a unique combination of nurturing beginners and providing a platform for more experienced players to perform together. 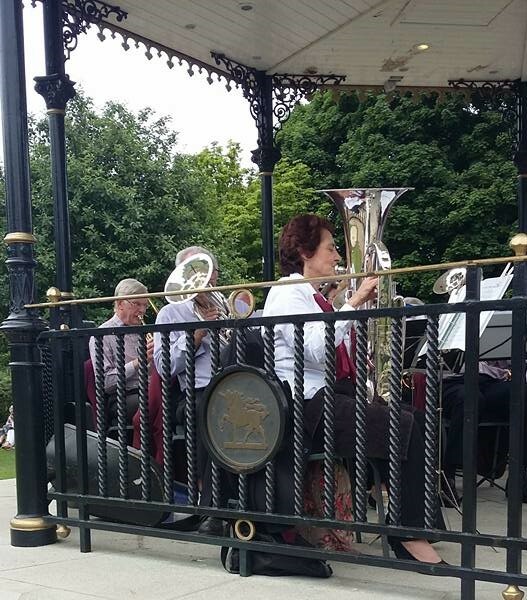 Originally established as the Orpington Silver Band playing marching and other brass band repertoires, it now plays a wide selection of music from old classics to modern pop and film music. 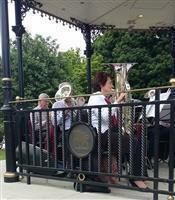 The Beginners band is for all ages and musical abilities and includes group lessons and playing easy to learn tunes.